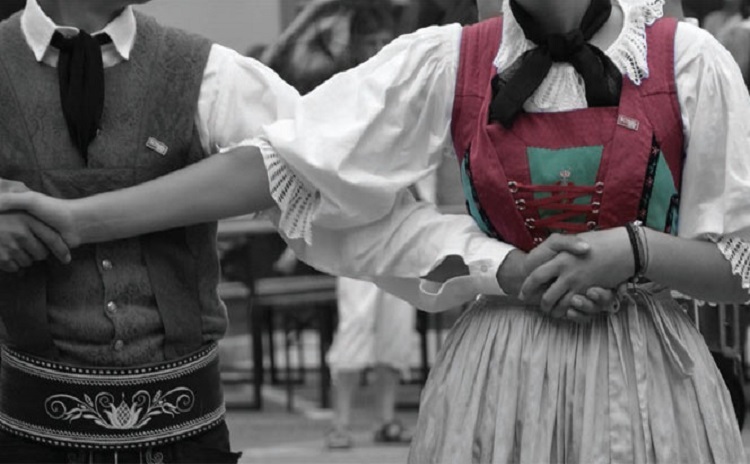 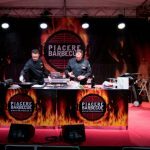 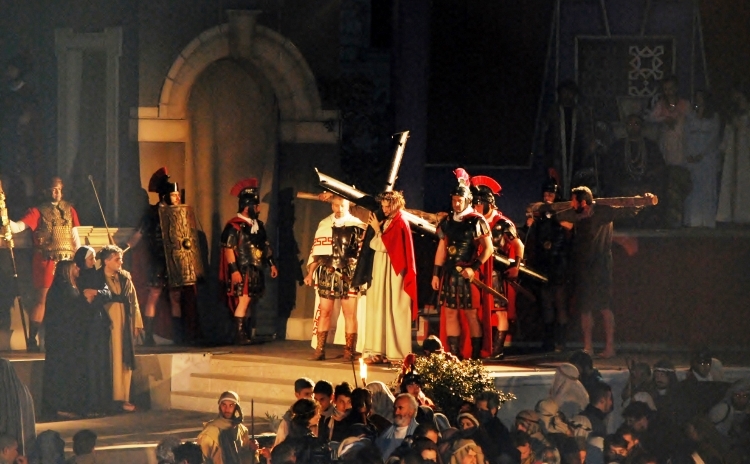 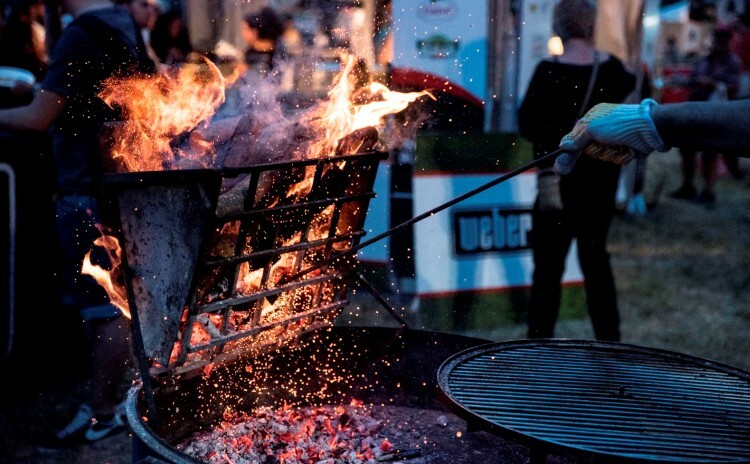 At the Piacere Barbecue Festival in Perugia the lovers of grilled food are invited to share with friends their passion in front ot a burning grill. 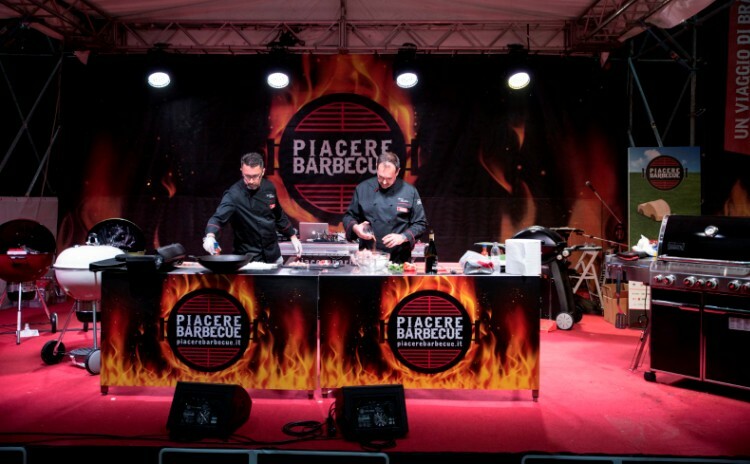 This year Piacere Barbecue is taking place from June 16 up to June 25, 2017. 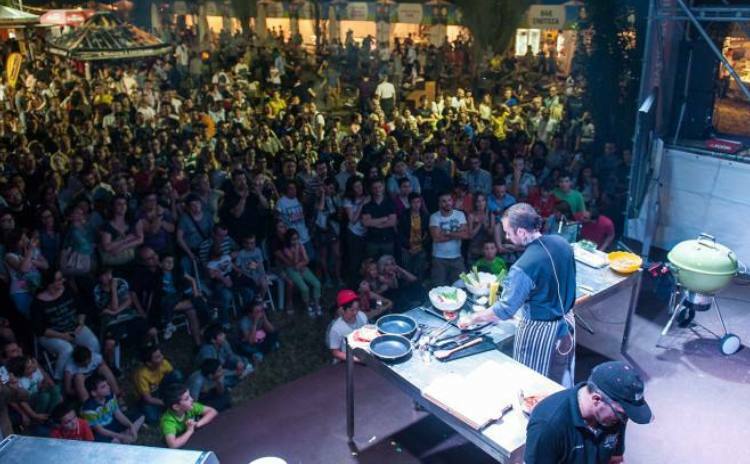 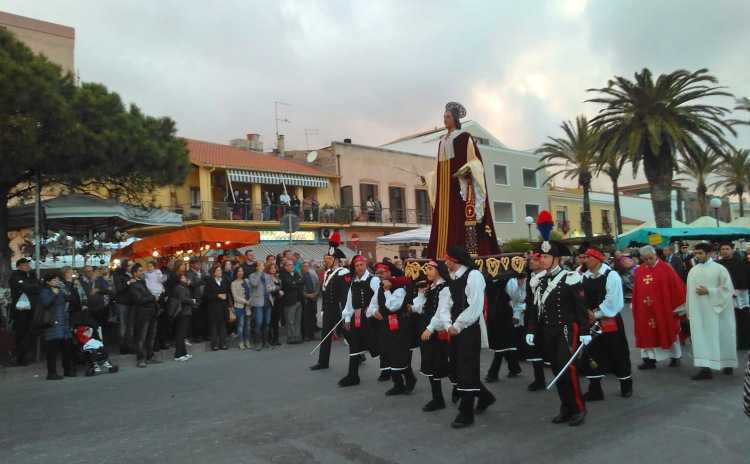 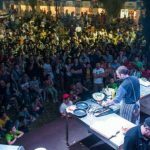 Everyday Live Cooking Shows hold by the most expert Italian and International Grillers, workshops, guided tastings, Cooking Contest and Eating Contest. 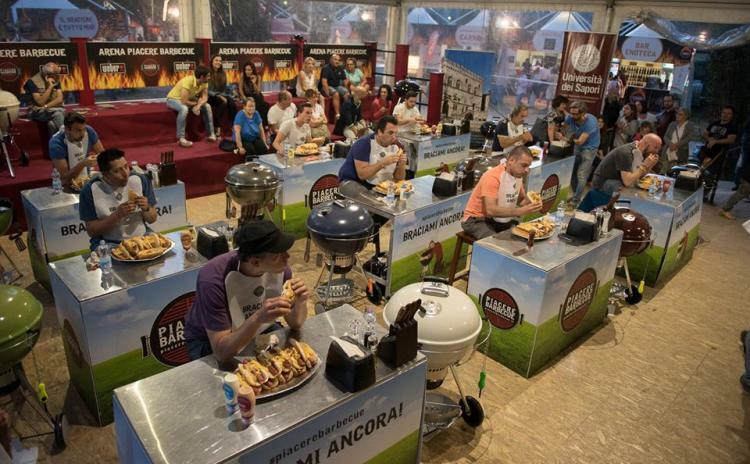 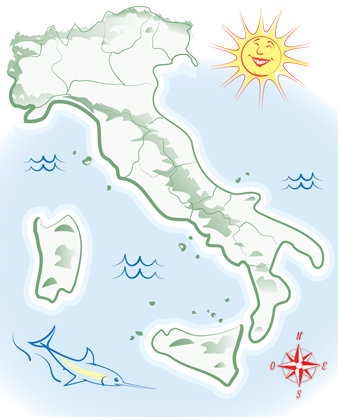 This year the 1st edition of Italian Barbecue Championship, a challenge on the American Barbecue, with several teams coming from across Europe. 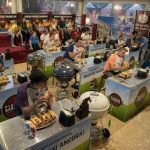 Saturday 17 June the “Junior Griller, Family Contest“, a competition between children helped by their parents in cooking good barbecue recipes.